Honestly, I will rock any of these fun prints but this year I went with the Mini set. To honor of my first trip to Disneyland! Nothing gets you into the festive spirit like fun, plush PJs! Available in Hello Kitty, Batman, Minnie Mouse, Mickey Mouse, Eeyore, Minions, Teenage Mutant Ninja Turtles, & Betty Boop. Sizing: Women’s. They are nice quality material, cozy and just all around festive to wear. You can find them in the Sleepwear section at Walmart in-store or online at Walmart.com! Designs are randomly chosen (from the styles above) and sent to the winners in the size they state in the giveaway widget. Giveaway begins on 11/27/15 at 1:00 am CST and ends on 12/11/15 at 11:59pm CST. Must be 18 years or older, open to residents of the US only. No purchase is necessary to enter. One entrant per household, per address. All entries will be verified. Void where prohibited by law. Winner will be contacted by email; Please add southernmomloves@gmail.com to your whitelist. Richard Leeds International will be responsible for prize delivery to the winner. This giveaway is in no way administered, sponsored, endorsed by, or associated with Facebook and/or Twitter, Google, Pinterest, or any other social media platform. The participating bloggers were compensated for this post. Love the odds in this giveaway. 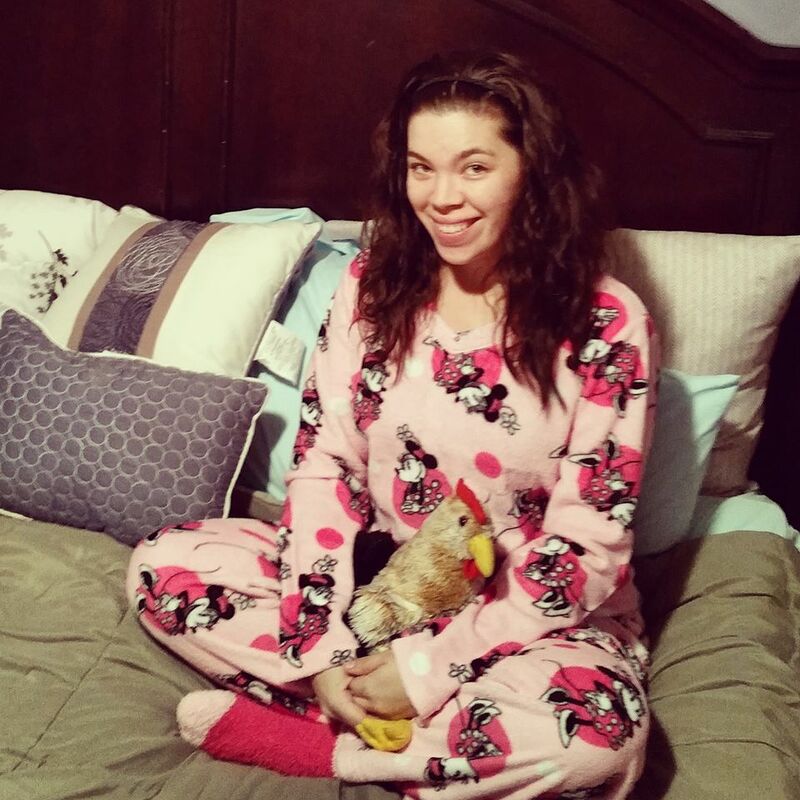 You totally rock the Minnie pjs! Have never been to Disneyland but have been to Disney World. I can't wait to take my son one day. They are all so cute! I can't pick between the Ninja Turtles and the Minion pair! These are absolutely adorable! I love that they come with matching socks! I am pretty sure that I have seen these in Wal-Mart before, I want to wear a bunch of them this winter to help keep me warm. I've seen the jammies with the 3-D faces on them but not these fuzzy ones. I'll be looking for them now as my teen, her best friend and I would all love a pair! 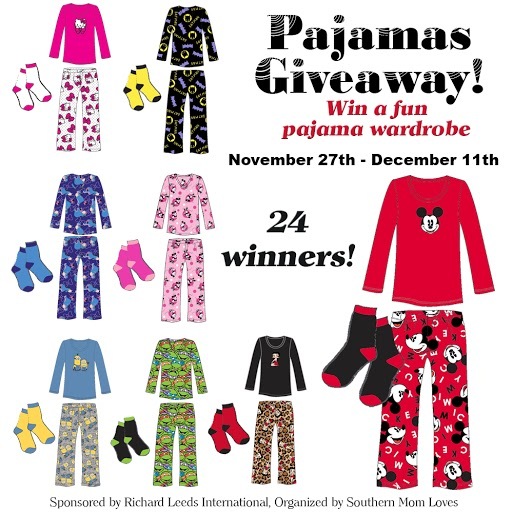 what a great giveaway-- perfect season for the pj's and boot socks to match thanks!!! Everyone needs them this year, cause it is just cold, here as I am sure it is there. I just love all the designs in the many colors of material used. 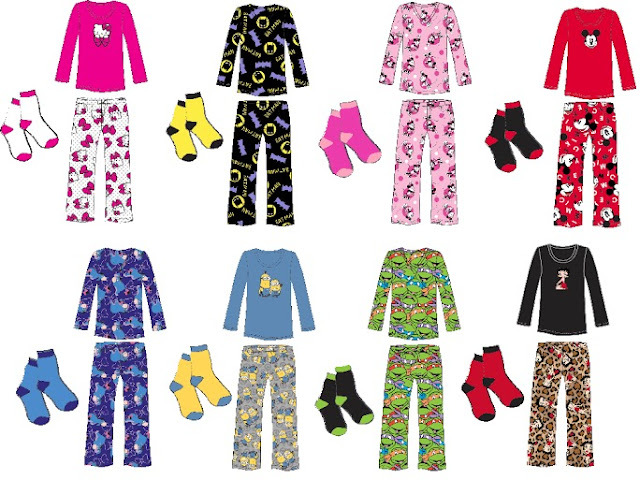 These jammies look so cozy, we love to snuggle up on cold nights. 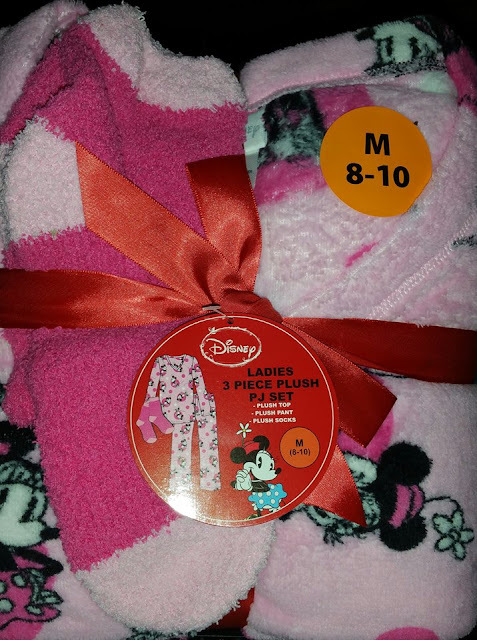 I love these pink Mini Mouse PJs. The look so colorful and definitely warm. I need warm PJs for the winter and my cold house. The Minnie is super cute! I really love the Minions & the Ninja Turtles, too. These are just so adorable! Awesome giveaway! Perfect for this time around... and to also wear Christmas morning while your unwrapping presents!! They are all to adorable! I really want a Minnie Mouse pair! They are so comfy and warm, and they wash up wonderfully! I loved them so much I had to buy myself a pair. I would love to win a set for my daughter and grand daughter! 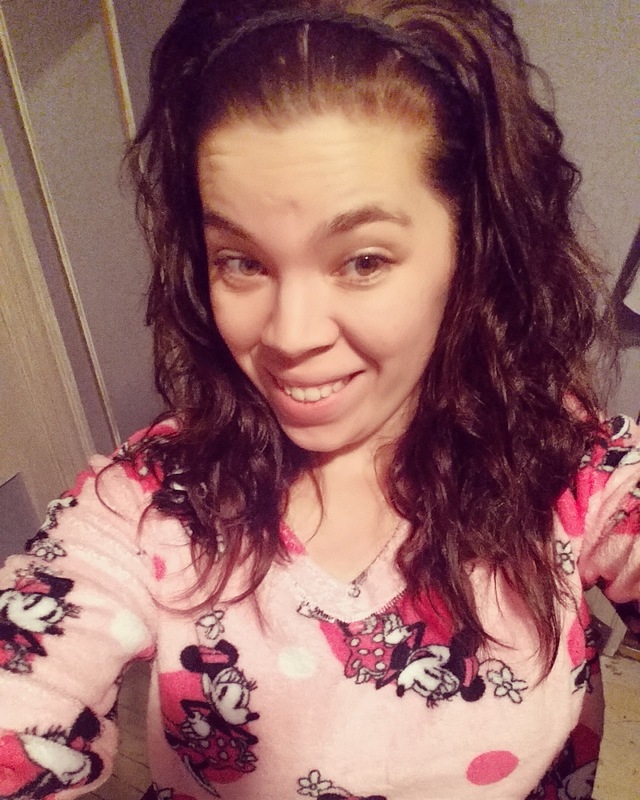 I love Minnie Mouse and these pajamas look so comfy and they are so adorable too. I love the minnie mouse PJ's we just went to Disney World on December 1st my son is crazy over mickey and minnnie mouse!